We teach people how to Scuba Dive, help you Train for a Diving Career & take people on Diving Adventures around the world.  Pro Dive is a PADI 5 Star Career Development Centre and we offer a wide range of underwater programs for the whole family from beginner to instructor courses, all conducted by highly qualified instructors. 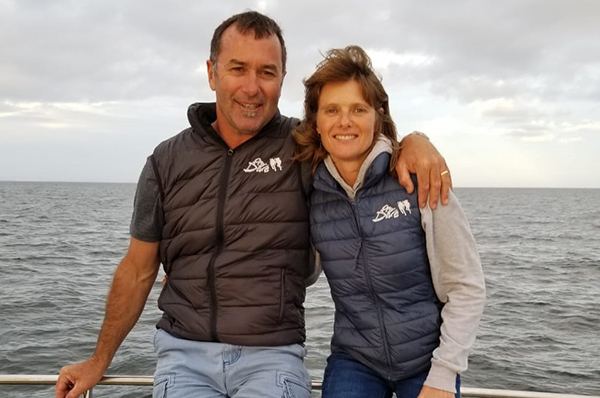 The company was started over 22 years ago by Louis and Michelle van Aardt who had a passion for diving and travel. Over the years they have grown Pro Dive from a small outlet known as the “Red Windmill” on the Port Elizabeth beach front, into the trusted and quality world-class brand that it is today. It was a combination of the love of diving, the ocean, working with people, travel & a passion for conservation that inspired them on their journey. The facility includes a purpose built heated training pool, lecture rooms, showers, coffee shop, offices, fully stocked show room, service centre & travel office to cater for all your diving requirements. Our world class dive centre includes lecture rooms, training pool, hot showers, change rooms, show room & travel office to cater for all your diving requirements. Our dedicated Dive Boats provide easy and quick access to the numerous dive sites. Equipment Rental and airfills are available on site. Combined with our coastal location, experience and industry training Pro Dive offers a unique Instructor Education program. Candidates who successfully complete our program become highly sought after, both in SA and overseas. Pro Dive has a dedicated travel office and we can tailor make your diving holiday or alternatively you can join us for a group departure. Pro Dive Travel also specialises in dive tours along the South African coastline, having been one of the longest operators offering the well known Sardine Run . We offer various watersport activities ideal for the whole family such as snorkeling, kayak trips, one day scuba diving courses.